Body-Mind Centering® (BMC) is an embodied approach to learning, living and knowledge making. Developed by Bonnie Bainbridge Cohen with a small group of dedicated people in NYC during the early 1970’s, BMC is the study of the experienced body in contrast to the objectified body. Through experiential anatomy, movement, touch and voice, BMC offers specific and refined approaches to the personal embodiment of the living systems of the bodymind as well as an in-depth study of the Ontogenetic Patterns of Development. The integration of conceptual and somatic knowing allows for intelligence to be recognized from multiple sources in the bodymind and is not reliant or insistent upon a dominant rational knowing. It requires a listening to the whole body that does not exclude intuition and feeling but employs them to deepen and enrich understanding. As a somatic education and therapy modality it invites change that is an integration of physical, psychological, intellectual and imaginative life. Body-Mind Centering® is currently used by dance artists, yoga practitioners, body-workers, educators, psychologists and theatre artists. It is valued for its rigorous and inspirational approach to the dynamic bodymind. Alice studied in Amherst, USA, graduating as a BMC Practitioner in 1998. Her teachers include some of the originators of the work including: Bonnie Bainbridge Cohen; Sandy Jamrog and Linda Tumbarello. She also learnt from Vera Orlock, Myra Avedon, RoseAnne Spradlin and Phoebe Neville. Alice has continued to deepen her understandings through study and conversations with RoseAnne Spradlin in NYC and Phoebe Neville in Reggio Emilia, Italy. 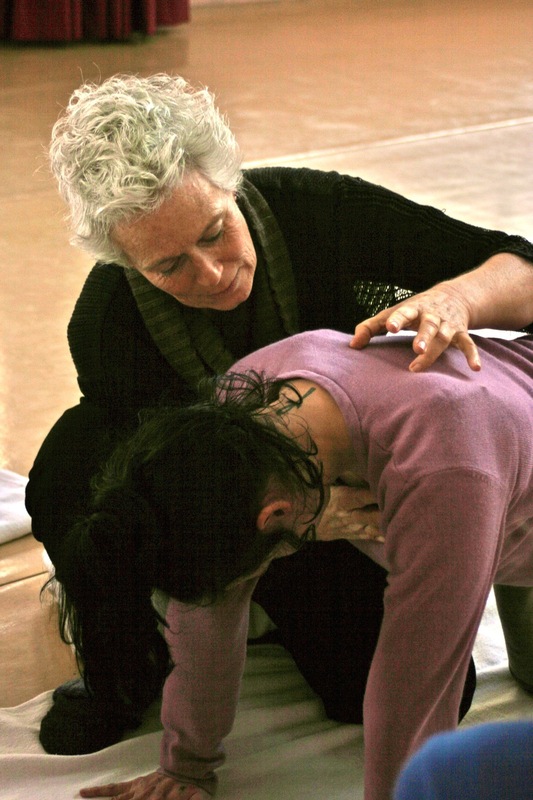 Since graduating Alice has been a member of ISMETA as a registered Somatic Movement Educator and Therapist. This is an international collaborative organization dedicated to supporting the development of somatics around the world. Since 2012, Alice has offered Somatic Wisdom, a professional development program with Body-Mind Centering® at the heart of its practice. 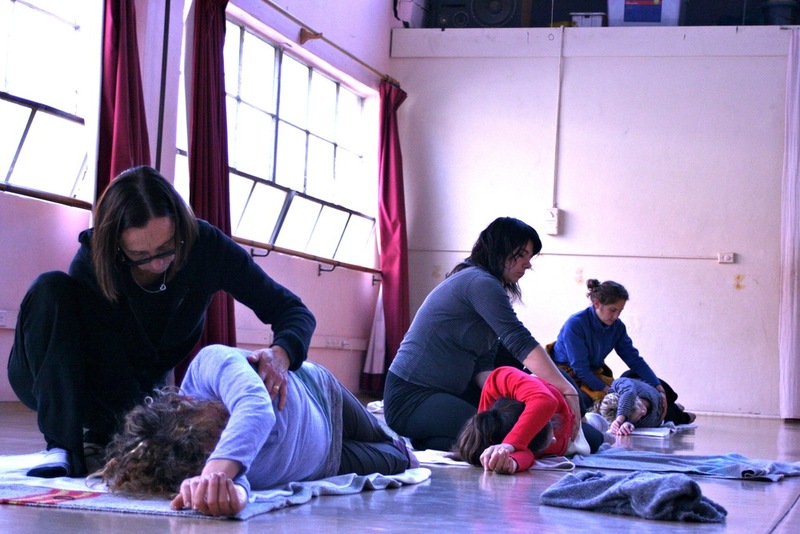 This residential program offers practitioners from the creative arts, health and education the opportunity to study, deepen and refine their engagement with Body-Mind Centering® and related somatic studies. The program is held at Riddells Creek Studio, in rural Victoria, Australia.